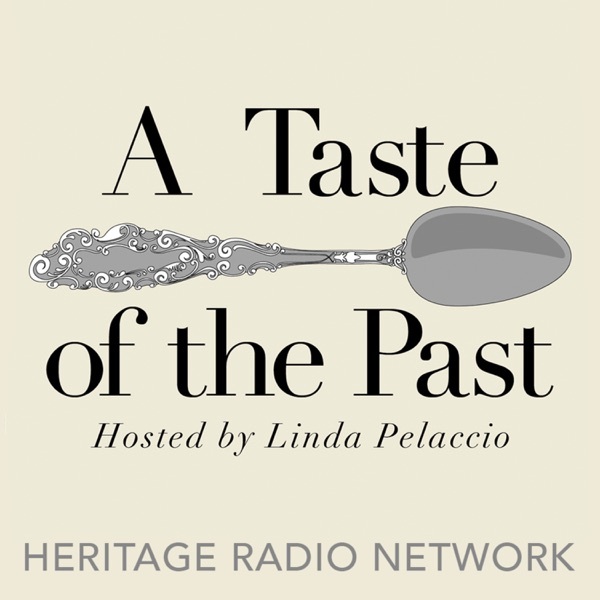 On this week's episode of A Taste of the Past, host Linda Pelaccio speaks with "Pope of Peppers" Dave DeWitt, a food historian, award-winning author, and founder of the National Fiery Foods & Barbecue Show, which is now in its 25th year. DeWitt has written or coauthored more than thirty books on peppers and has edited two magazines on the subject. He is one of the foremost authorities in the world on chile peppers, spices, and spicy foods.